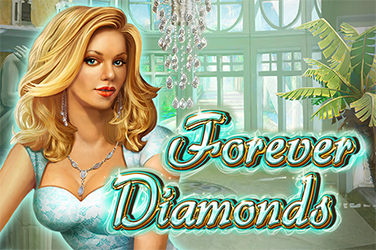 Have you ever wished classic fruit themed slots had a Free Spins feature and a bigger grid? 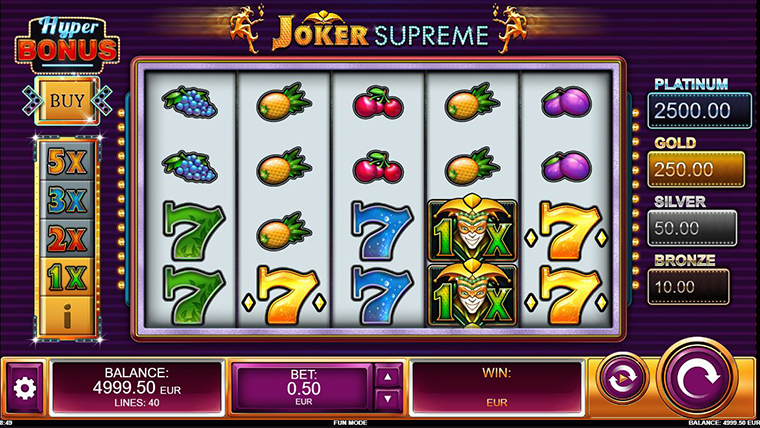 Joker Supreme from Oryx Gaming is exactly that kind of online video slot! It has a combination of Sevens and fruit-themed symbols, on a grid of 5 reels and 4 rows. 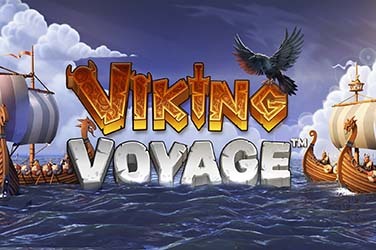 There are 40 paylines to land on and two very special bonus features – Free Spins and Wild Multipliers of up to 5x. There is also a Jackpot feature to be triggered. Four types of prizes are to be won – platinum, gold, silver and bronze. The amount of the prizes is displayed on the screen next to the reels, which makes for a pretty good incentive. O the opposite side of the grid, there is a Hyper Bonus button. 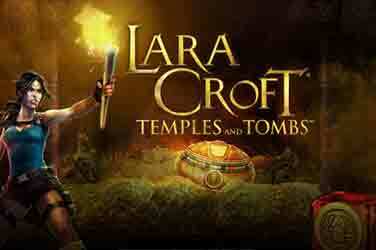 It is here where you can opt to Buy any of the Bonus features. If you do choose to spin till you trigger the features, then you’re in for an awesome ride and not such a long wait. 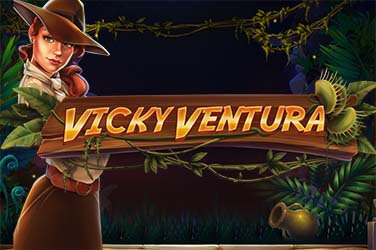 To activate up to 15 Free Spins land 3 Bonus Golden Coins. 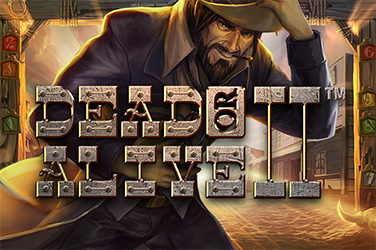 For every 3 Bonus Accumulators you collect during this feature, extra 3 spins will be granted to you. Multiplier Wilds substitute for all other symbols. Select different bets and activate the corresponding multiplier wild. Up to 5x can be selected. Why play it: Play this new online video slot by Orix Gaming to feel the excitement of a classic fruit themed slot machine and more. There are new features added, an expanded grid and the option to buy your way to triggering a bonus instead of waiting for it to get triggered.